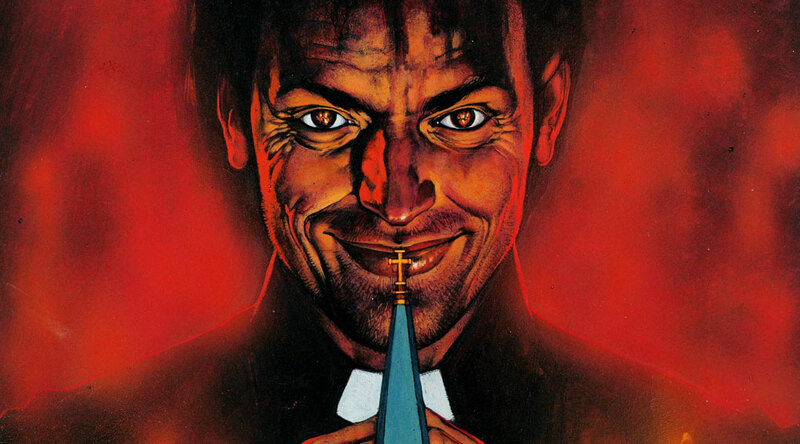 There once was an idea to take the Preacher comic book series and turn each issue into a TV-show episode, shot-for-shot. 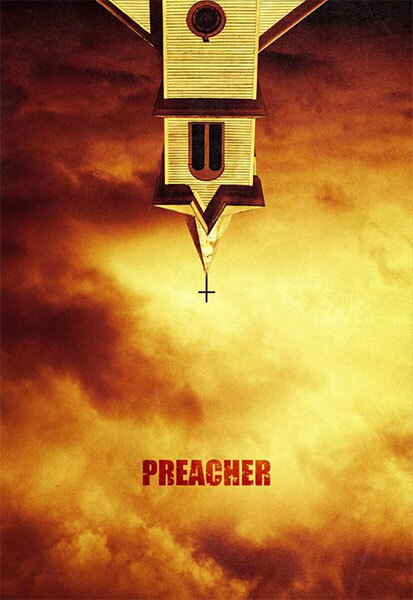 First thing that all Preacher fans needs to get out of their heads is that this show is not that. But there is no reason to worry, what you’re getting is still Preacher. The story and characters does seem to have been somewhat changed, but the main beats are still there. Tulip is still a capable woman, Arseface is still a sweet kid, Cassidy is still a vampire, and by the end of the first episode (as if anyone would have guessed otherwise) Jesse still possesses the word of God. I recently re-read the whole comic, to refresh it in my mind. And while it was still a great read, it is really a product of its time and some of the material, tones and characterizations does not hold up today. What’s been changed is the whole thing has been update to fit the world of today. Some of the major changes are there for the cinematic effect and re-branding of the characters. Tulip was always a strong, capable woman that did not fear getting into altercations. This time around she’s a full-blown commando and has by the first episode killed several people and taken down a helicopter with a home-made bazooka. She’s taken the role of the wise-cracking, untouchable Mary Sue. Hopefully we’ll get to see her new backstory and motivation soon, because being raised as a boy and hunter does not account for this. Cassidy was never really that good at fighting. He relied on his strength and abilities, but never skill, aside from having been in quite a few scraps in his days. But to make the shows action scenes more interesting, and quite frankly beautiful, he now seems to be a very proficient fighter. And he also seem to have moved from the gutter to now share his vices with a higher class of society. Jesse is the one that so far stays most true to source. Although, just as a nod to his portrayal in the comics I would have liked to see the white pants. A detail they changed to his backstory, which I believe is so that they can reveal all the players at the right time for the show, but is still a pretty major change to the character is the reason he doesn’t cry. The effect may still be the same, but the motivation changes dramatically from defiance to honor. It’s a small thing, but I feel its a major change in to the character. Which may also be why this Custer seems more modern in his ways and not such a machismo set in old ways of thinking that may have fit the time when the comic was written. In short I’m very much looking forward to the rest of the show and it’s going to be intriguing to see how they handle and show some aspects of the source material.